Current River, alot of crossings in this low valley. Lots of sand too. Great area. 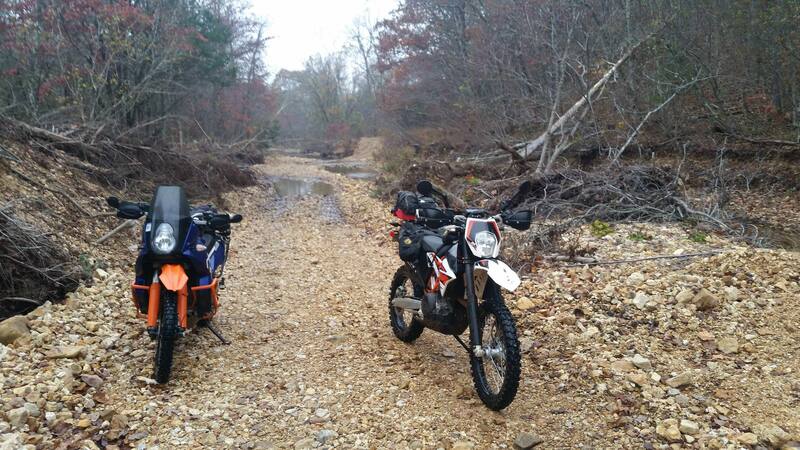 If you need tracks for S MO go see advrider/regionals/central states/LooseNutz rally. Great run. I put it second to NWA Dover-Jasper area. 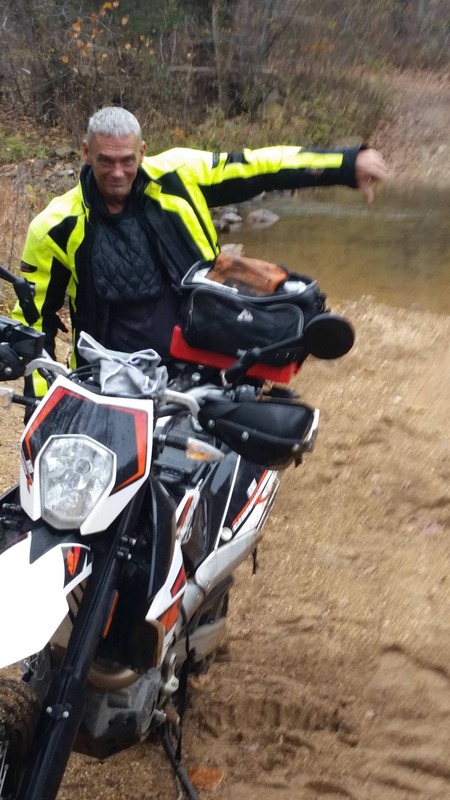 Running around in the woods looking for places to drop my bike and break stuff. Having to ride my bike backwards down a steep hill to get to spot to start again has me once again thinking about a 350~500 plated bike. Maybe. 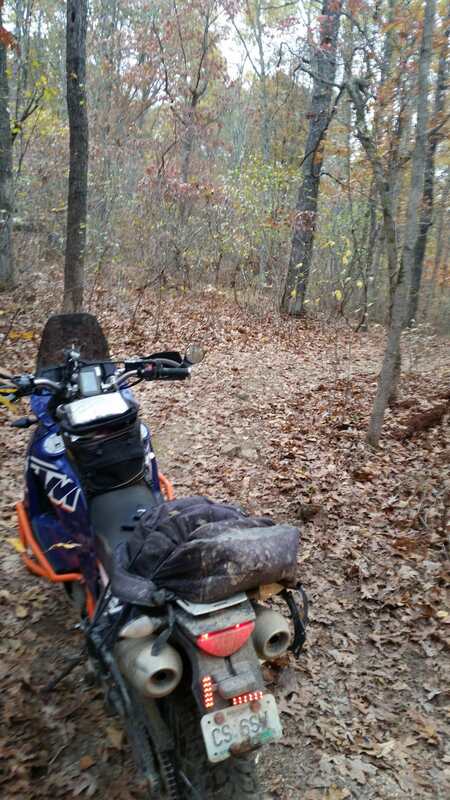 120hp in the woods is nice tho.